A Canadian town has come up with a way to penalize drunk drivers in a way that may or may not be against the Geneva Conventions. What is this torturous punishment you ask? 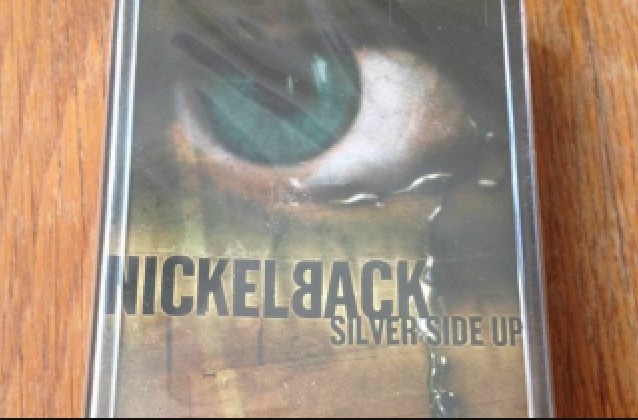 Listening to Nickelback. “When we catch you, and we will catch you, on top of a hefty fine, a criminal charge and a years driving suspension we will also provide you with a bonus gift of playing the offices copy of Nickelback in the cruiser on the way to jail. Some of the response was negative though, and several people accused the department of trivializing a serious issue while bashing their fellow Canadians. The department responded that the don’t really hate Nickelback, they just wanted a humorous way to get an important message out.